Mesh shorts with side splits makes for a very easy fit and great moveability. 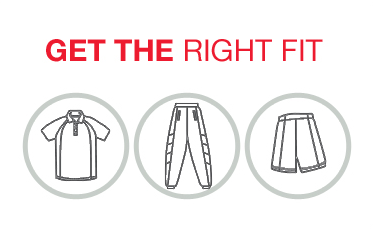 All the breathability benefits of a mesh fabric with the protection of our shorts lining. You won't want to run in anything else!